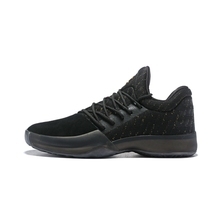 NIKE KOBE XI 11 ELITE ..
Adidas D Rose 5 Boost .. 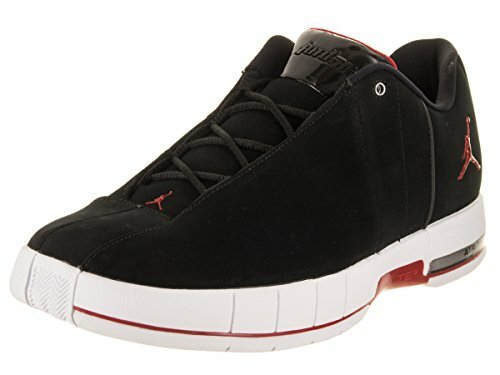 Under Armour Mens Jet ..
Air Jordan 5 Retro Low .. 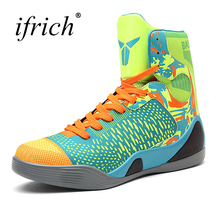 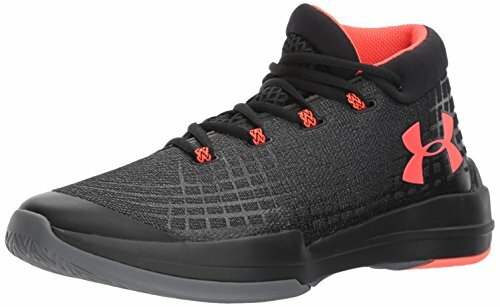 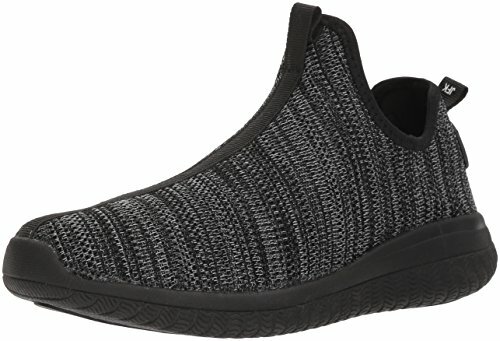 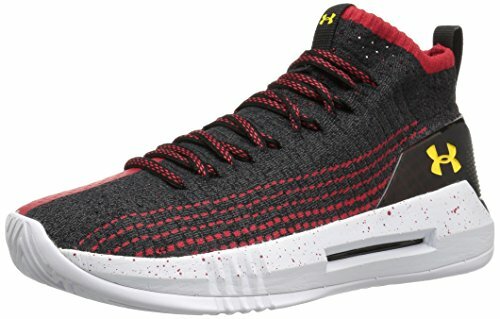 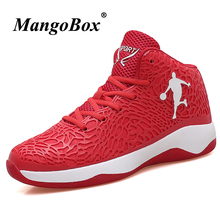 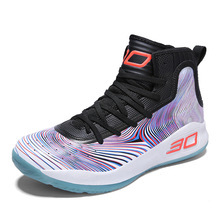 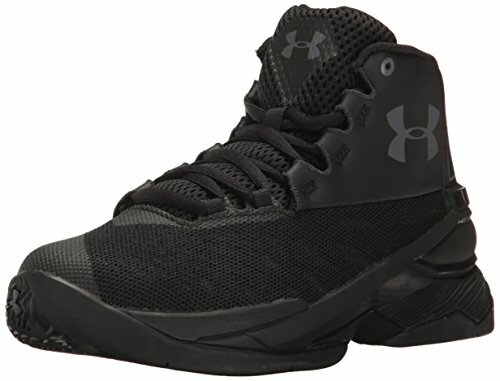 Under Armour Drive 4 ..
High Top Sneakers for ..
AND1 Mens Too Chillin ..
Nike LeBron XV 15 low ..
NIKE KYRIE 1 RISE - SIZE ..
Nike Men’s Zoom Evidence 2 Basketball Shoes, US 10/EU 44, (908976-006), New!!!! 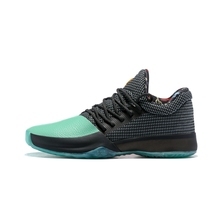 NIKE KYRIE 2 CAVS - SIZE ..
Nike Kobe AD EP Mid Grey ..
AND1 Mens TC Trainer 2 .. 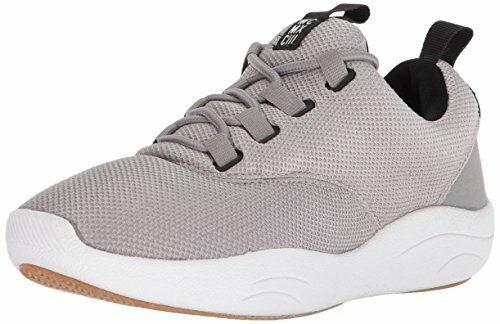 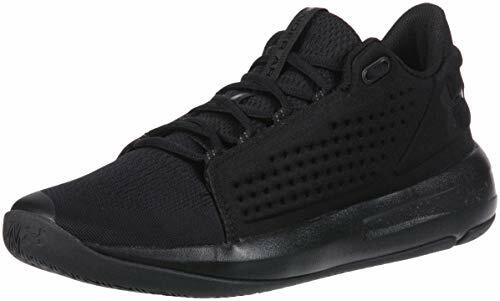 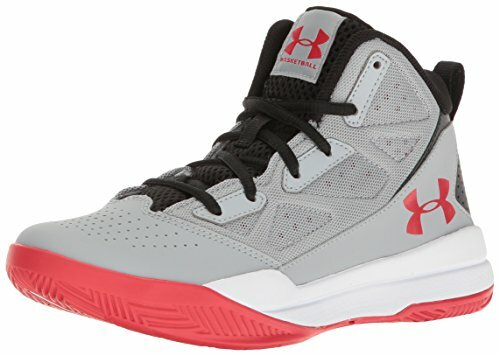 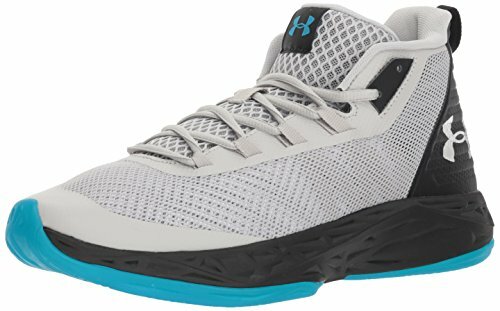 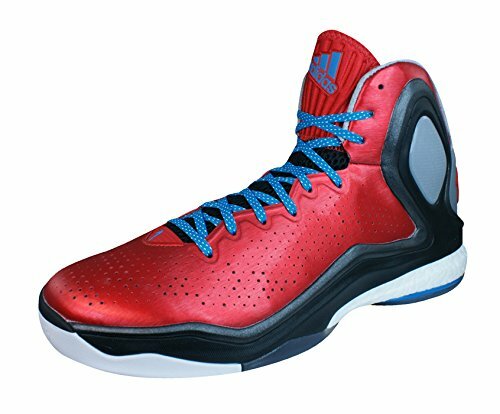 Under Armour Mens Torch ..
Thestron Sport Shoes For .. 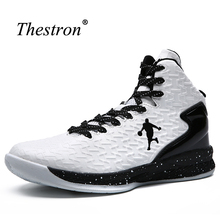 Under Armour Mens Heat ..
NIKE LEBRON 13 ALLSTAR ..
NIKE Mens HYPERDUNK LOW .. 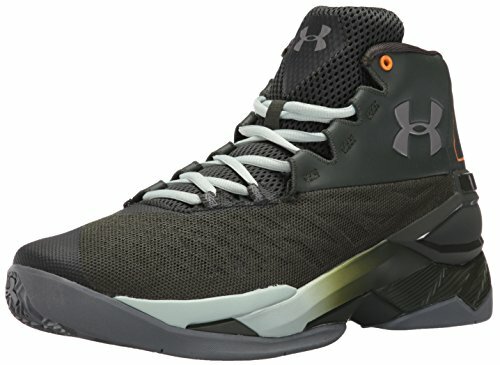 Under Armour Boys Grade ..
Jordan Nike Mens TE 2 ..